Coming to us from the (in)famous UK bootcamp brand British Military Fitness; Rugby-mad Giles is passionate about the benefits of outdoor fitness. "There's no better feeling than good old-fashioned fresh air and exercise!" He says. Giles' passion as a coach is post-injury rehabilitation and helping clients to find their way back to a healthy lifestyle, drawing on his own personal experience of struggling to stay healthy working in a corporate role with lots of travel. 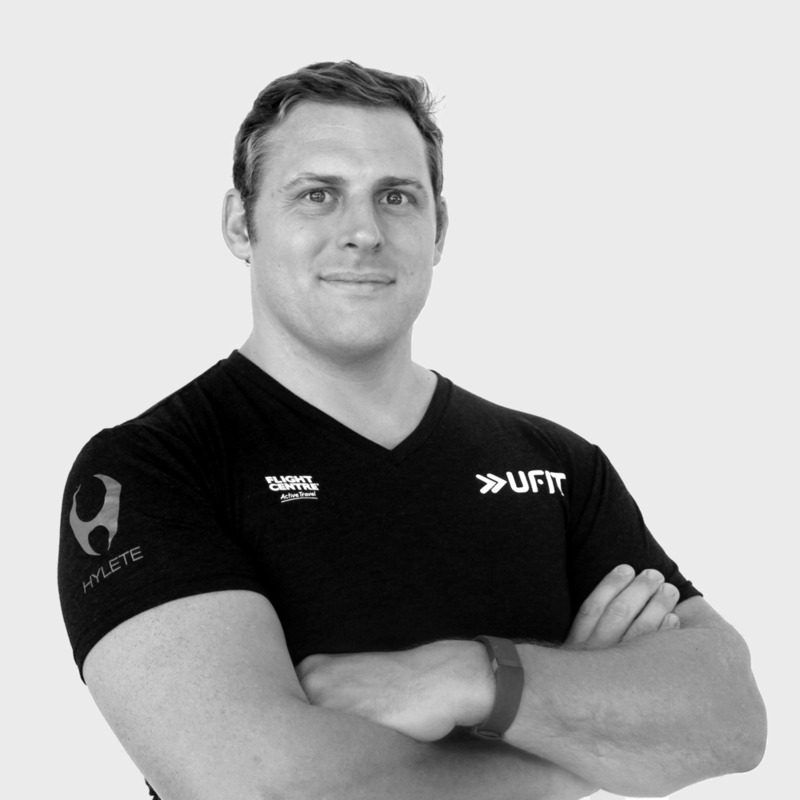 Giles holds a BSc in Sports Science and Biology, a Diploma in Personal Training and is an ASCA-qualified Strength and Conditioning coach.